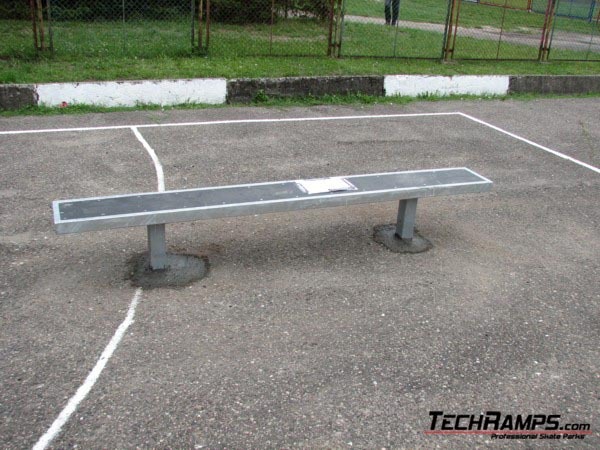 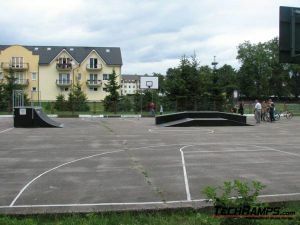 Skatepark in Zlotow - Skateparky - Výstavba a projektování skateparků. 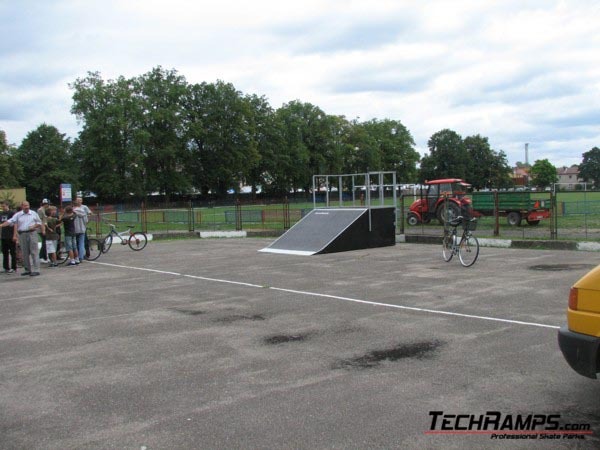 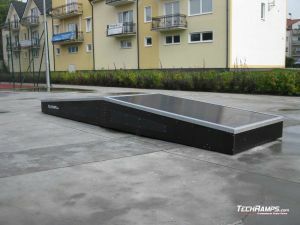 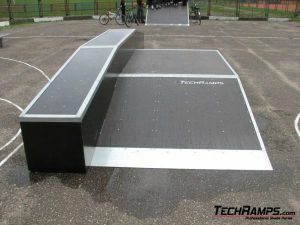 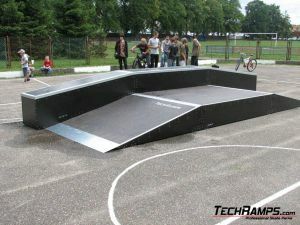 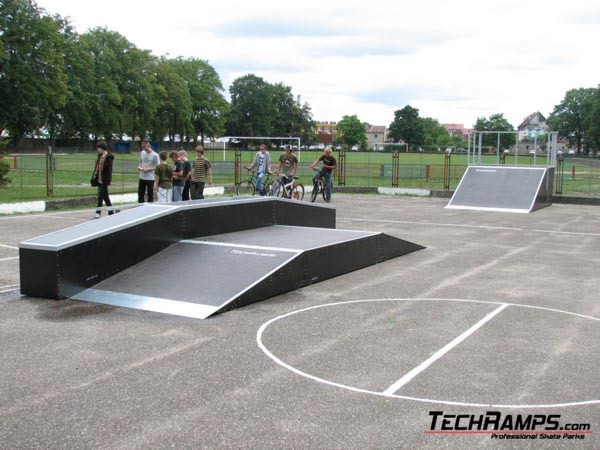 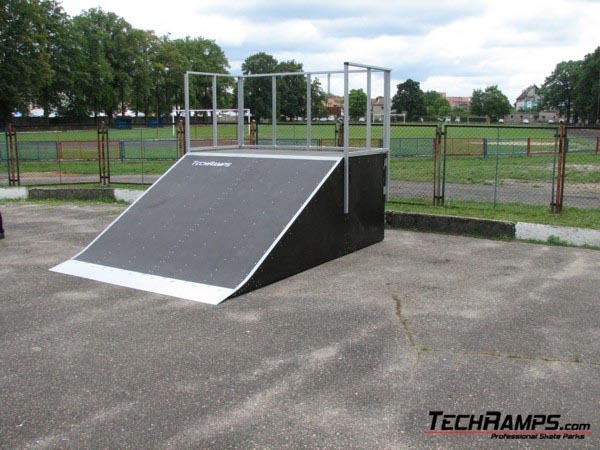 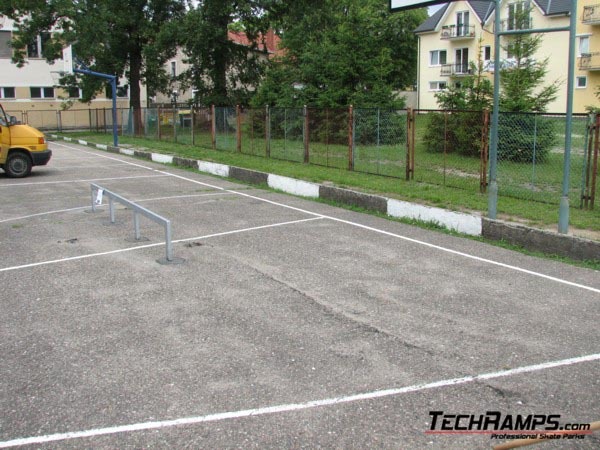 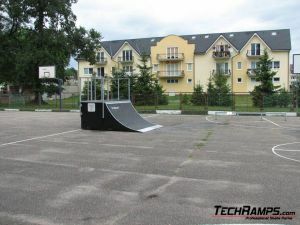 Techramps has finished building skatepark in Zlotow. 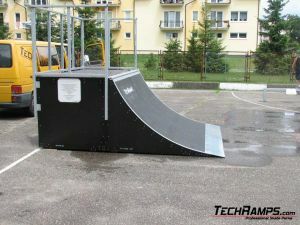 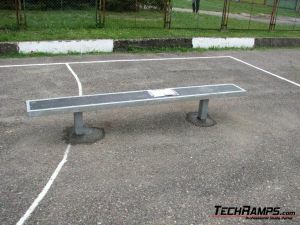 Skatepark elements: Bank Ramp, Quarter Pipe, Funbox with grindbox, grindbench, Straight rail.